Boston’s Sonic Disorder continues to develop and refine its template of hard-edged, yet melodic sound on their sophomoric effort Human Kind. Their long-awaited follow-up to their 2008 debut release reaches for new heights—having largely eschewed the grunge/punk overtones of their previous album, Human Kind solicits a more somber downcast, riding tandem with a captivated and intoxicated vibe. Engineered for instant impact, songs such as Dirty Window, Demons in the Dark and the title track showcase well-balanced drum and bass thumping, blended perfectly with the gazing guitar overlay. Songs such as A Sign of Things to Come? carries a beautifully pensive and moody tone throughout the track and features a well-placed atmospheric cello performance by guitarist Jeff Briggette. Toy Soldier Part One, leading into Toy Soldier is a progressive step ahead while still maintaining that foggy, misty morning framework that the band started on their debut. Saturated with wavy guitars and a pounding backbeat, it’s surely destined to be a live crowd pleaser. Human Kind features new vocalist Steve DiPersio, replacing former frontman Jeff Boyle. Fans of the band won’t sense such a blatant exchange, however, as DiPersio delivers everything that was great about their debut album while maintaining his own identity as a perfectly-metered rock vocalist. Just Another Day truly shines a light on his soulful, melodic and hard rock abilities. Human Kind certainly eclipses their previous release in regards to songwriting, melody and structure. This in no way diminishes the value of that album. 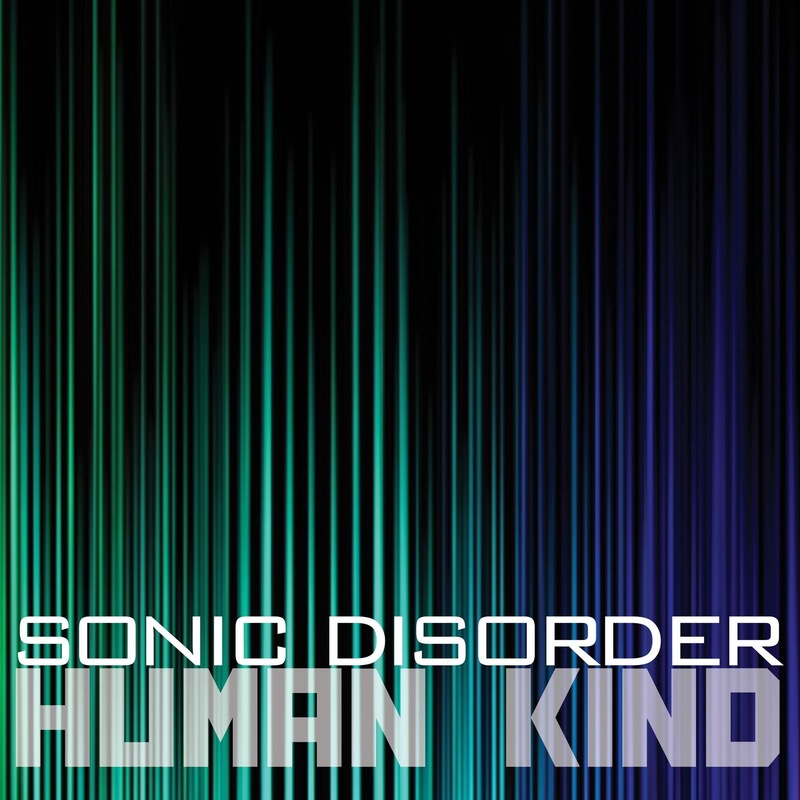 It simply states that Sonic Disorder used their gap of time between releases to their advantage, creating a focused and cohesive collection of music that is worthy of their dedicated fans’ patience. This entry was posted in Music, Review and tagged Album Review, Human Kind, Rob Watts, Sonic Disorder. Bookmark the permalink.